In an age where approximately 85% of Americans begin their searches for products and services online, it's becoming more and more important that small businesses create and maintain an online presence! As a small business owner, where do you allocate your time and your money to best market your business? Do you have to be on every social media platform? How do you create content that reaches your target audience? Join East Colorado SBDC's Chelsie Beller for Digital Marketing on a Dime! During this free workshop, we'll discuss where your target audience is "hanging out" online, free and low-cost tools to create content for your online marketing, how to find and use data to market smarter, and where your limited marketing dollars are best spent. Join us for this free workshop in partnership with the Logan County Economic Development Corporation! 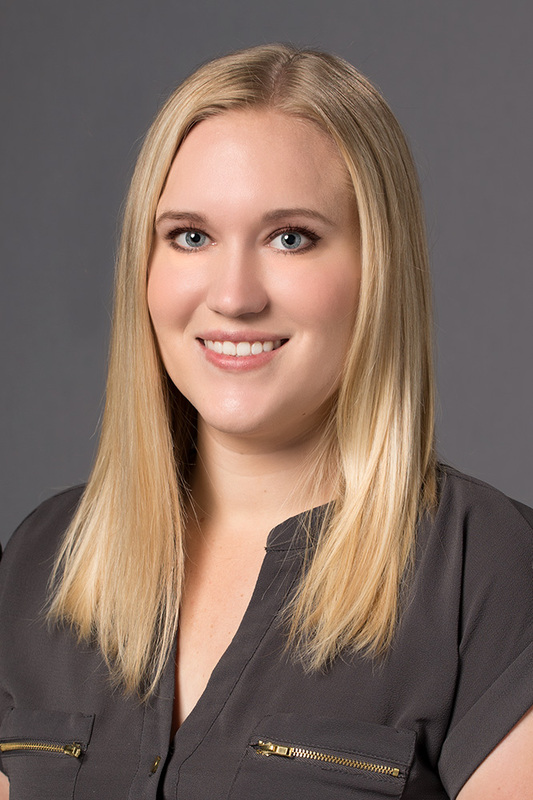 Born and raised in Colorado, Chelsie Beller joined the Small Business Development Center in 2014 as a business consultant, where she enjoys assisting small business owners from start-up plan development through growing and sustaining their businesses. She holds a degree in Business Administration from UNC with an emphasis on Management and minors in economics, entrepreneurship, and global business.